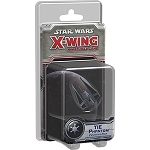 This is not a stand-alone game. 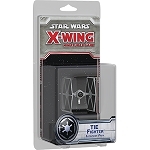 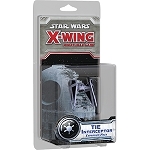 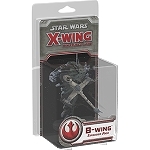 This pack includes everything you need to add 1 T-70 X-Wing Fighter ship to your game. 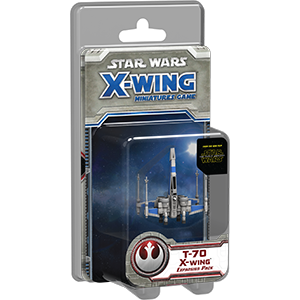 The modern incarnation of a classic design, the Incom T-70 X-Wing fighter is the signature combat craft of the Resistance forces in their fight against the First Order. 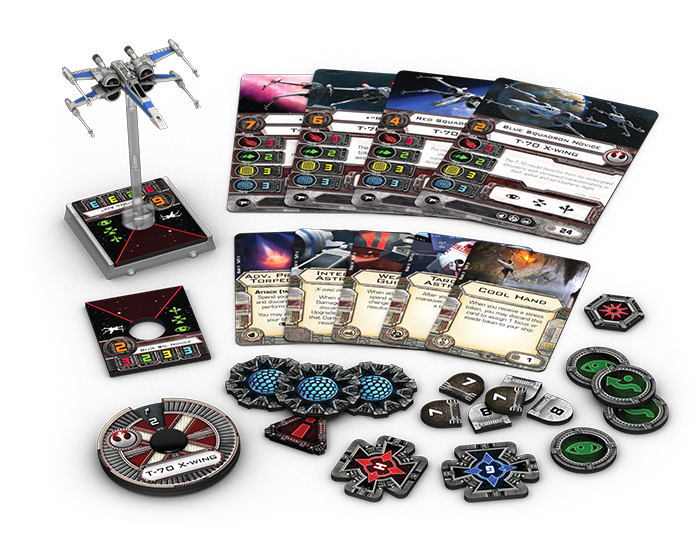 The T-70 X-wing Expansion pack for X-Wing™ comes with one pre-painted T-70 X-wing miniature, with which you can bolster your Resistance squadron, as well as four ship cards, five upgrades, one maneuver dial, and all the tokens you need to resist the First Order and its dark might!